The hosts KKR restricted KXIP to 170/9 in the 11th match of the IPL 2017. 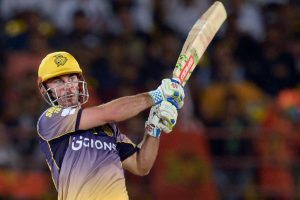 Lynn's shoulder injury fuelled speculations that he may be out of action for the entire duration of the IPL. Captains of every team leading their respective teams in high spirits is commendable. Lynn smacked 93 off just 41 balls at a strike rate of 226.82 against the Gujarat Lions. 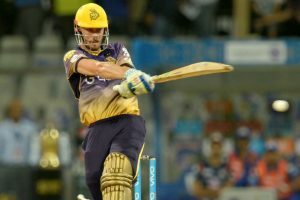 KKR registered a thumping 10-wicket victory over Gujarat Lions in the third match of the IPL 2017. 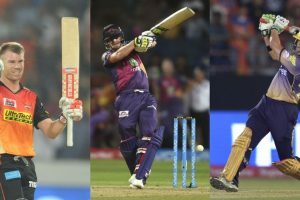 Suresh Raina-led GL host KKR at the Saurashtra Cricket Association Stadium in Rajkot on Friday. India won by six wickets to be crowned World champions for the second time after 1983. 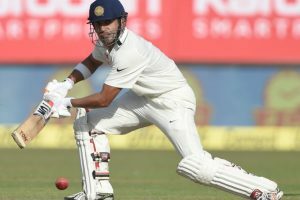 Continue reading "India 63/0 in reply to England’s 537"
Continue reading "Gambhir returns to Indian Test squad in place of injured Rahul"
Continue reading "Don’t believe in biopics on cricketers: Gambhir"
Continue reading "Red and pink balls behave exactly the same way: Gambhir"
Continue reading "India Blue draw against India Green"
Continue reading "Gambhir felicitated by Chand Khanna Club"